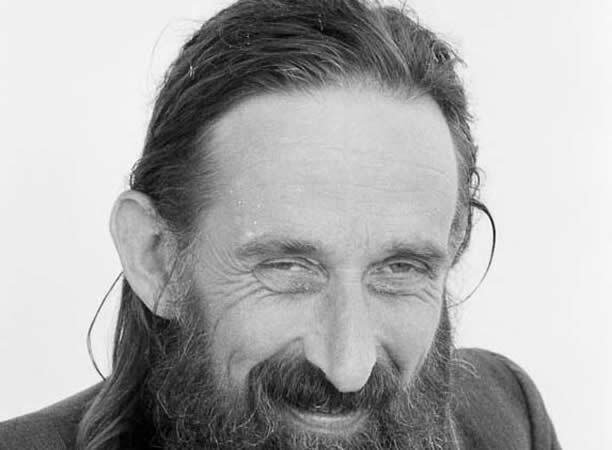 Acknowledged as one of New Zealand’s most accomplished poets, Baxter had devoted the last years of his life to social work among alcoholics and drug addicts. He died in Auckland, aged 46, soon after leaving the commune he had founded several years earlier at Jerusalem (Hiruhārama) on the Whanganui River. His body was escorted by his family back to Jerusalem. Hundreds of mourners attended a full Māori tangihanga. Following a requiem mass on 25 October, he was buried on tribal land. One year later a boulder inscribed, ‘Hemi / James Keir Baxter / i whanau 1926 / i mate 1972’, was placed on his grave. We have 5 biographies, 1 article, related to Death of poet James K. Baxter .